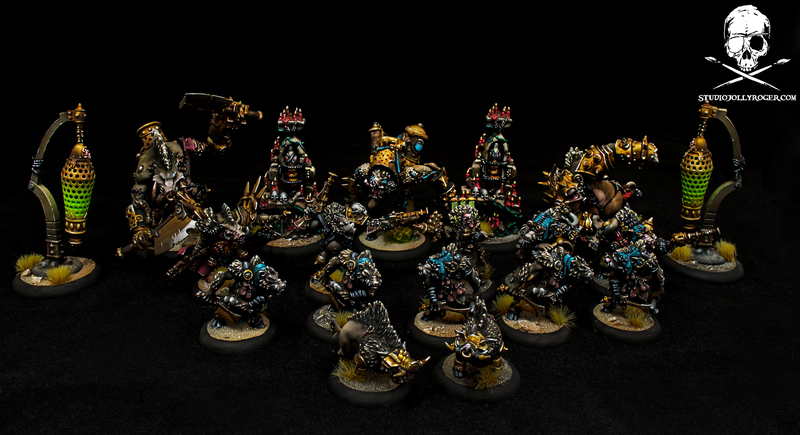 In the Warmachine the best Minions are pork Minions. We just finished whole bunch of them. Ejoy!